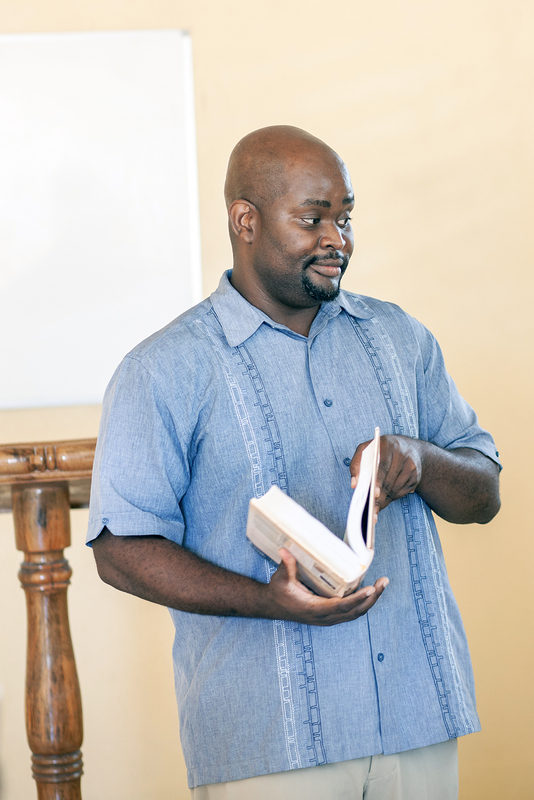 Thank you for your contribution to help train pastors and church leaders in Haiti! Your contribution supports books and materials for students, teacher salaries and ongoing building operations. Donations may be made online here or by check.